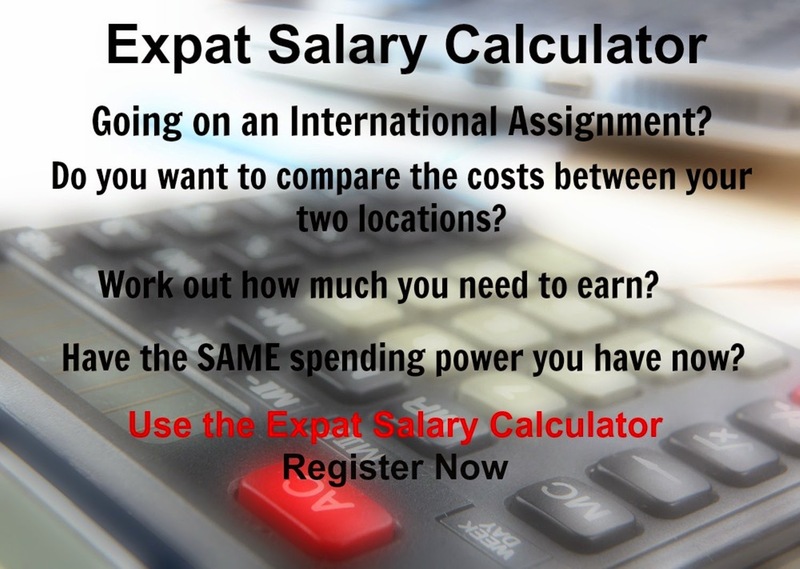 We’re all facing financial pressure from multiple angles in 2011 – from high inflation and an increased cost of living to job insecurity and low interest rates on savings – however, there are practical steps expats can take to offset or avoid the 7 main expat money worries this year. From high inflation to low interest rates, from rising food and energy prices to falling job security, 2011 is proving to be a tough year on a global scale for all of us. Expats have at least as many money worries as their onshore peers; however, they also have financial advantages if they just know where to find them. In today’s report we’re going to be discussing ways you can avoid the 7 main expat money worries in 2011, and enjoy your life living abroad to the max. From concerns about an increased cost of living to worries about rising taxes, and from having to face job insecurity to having no state back up when it comes to your retirement income for example, expats really do have a lot on their plate when it comes to money matters in 2011. Depending on what stage of life you’re at, how much money you have at your disposal and how many others you’re financially responsible for, different concerns will be uppermost in your mind. In this report we’re aiming to cover the main areas of financial concern for the majority of expats…however, this report cannot be all things to all men and women, therefore, if you do have specific monetary issues or anxieties we urge you not to ignore them.